Following the ousting of Bashir, the army will now oversee a two-year transitional period. 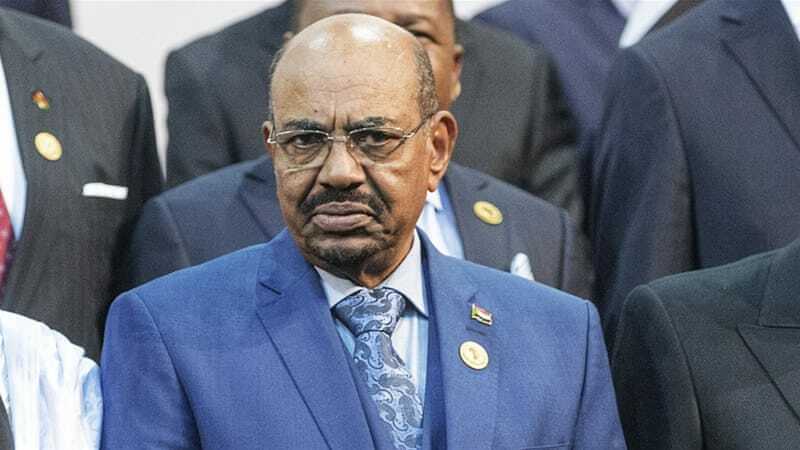 Sudan’s President Omar al-Bashir has been removed from power and detained by the military. 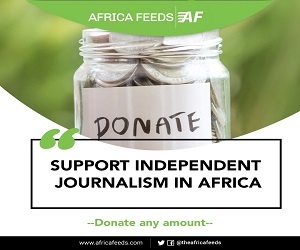 The country’s defence minister Awad Ibn Ouf made the announcement on state TV on Thursday. “I announce as minister of defence the toppling of the regime and detaining its chief in a secure place,” Mr Ibn Ouf said. A three-month state of emergency has also been put in place to contain protests and agitations. Following the ousting of Bashir, the army will now oversee a two-year transitional period. Elections will then be held after the transition period, according to Ouf. Thursday’s military coup brings a closure to weeks of protests demanding for the exit of Mr. Bashir. 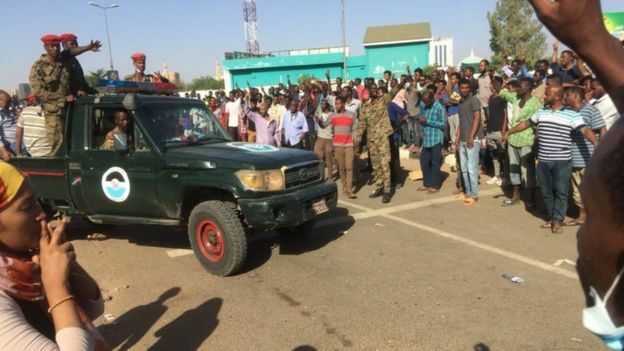 On Monday soldiers in a rare move went to the rescue of protesters to prevent other security forces from breaking up an anti-government protest. The protesters had been camping outside the outside the Defence Ministry in central Khartoum. Bashir came to power in 1989 when he led a group of officers in a military coup that ousted a democratically elected government. He had vowed to continue as President, saying he would not be stampeded into leaving office by protests. 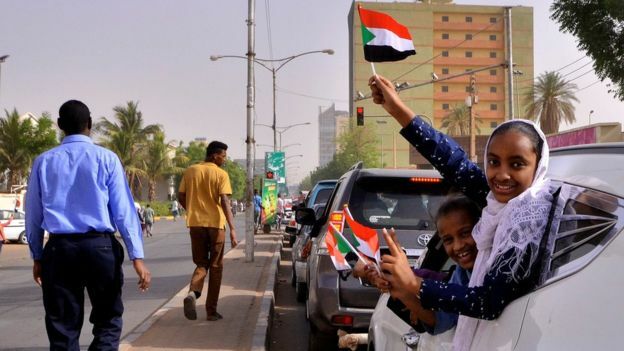 The protests were triggered after bread prices increased from one Sudanese pound ($0.02) to three Sudanese pounds ($0.063).